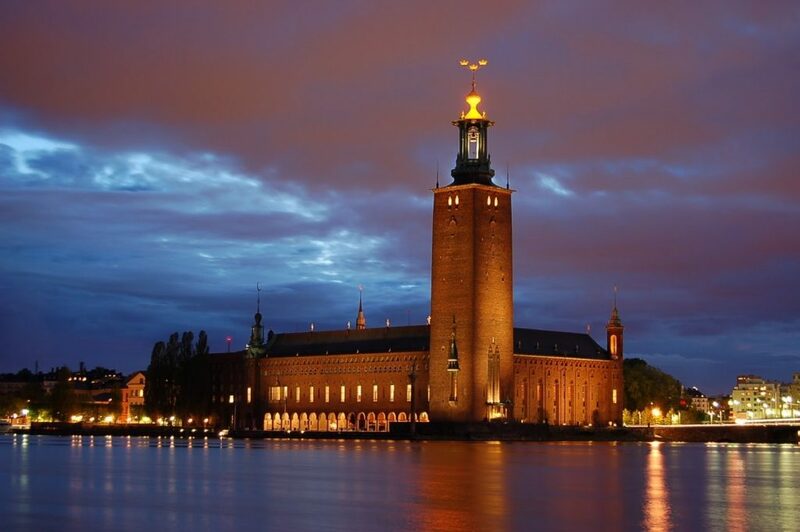 Three magic Scandinavian capitals Stockholm-Copenhagen-Oslo, will open their secrets and magnificent features. Arriving to Stockholm. Transfer to the hotel. Check -in, free time. 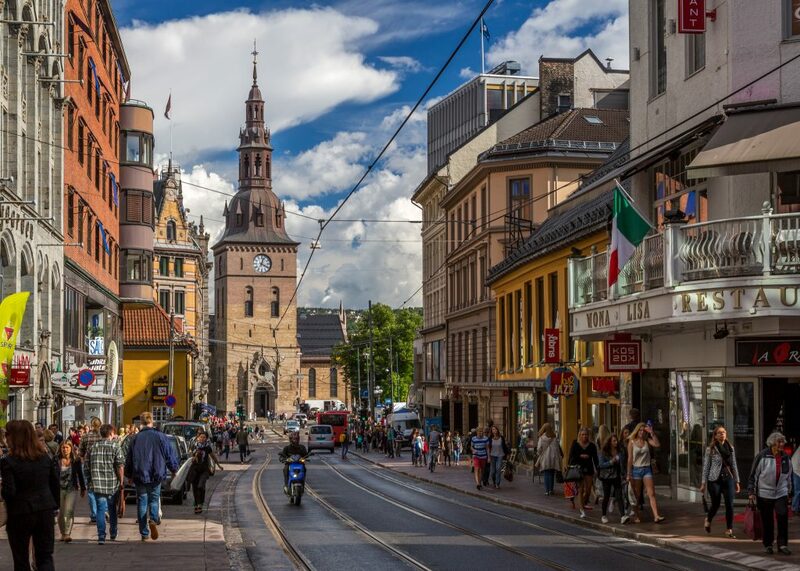 City tour in Stockholm by bus . 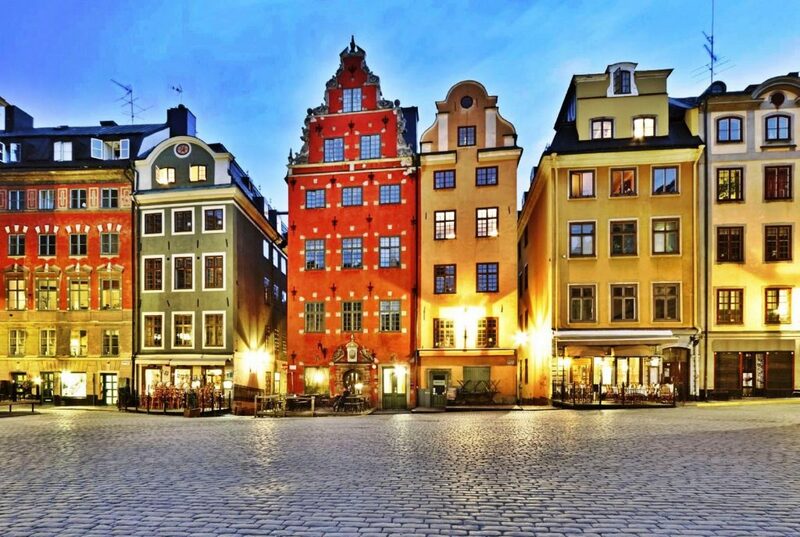 You will see the most impressive sights: The City Hall, Royal Palace, Old town and Cathedral, and visit the famous Museum of Vasa, the only preserved 17th-century ship in the world. Transfer to the train station. 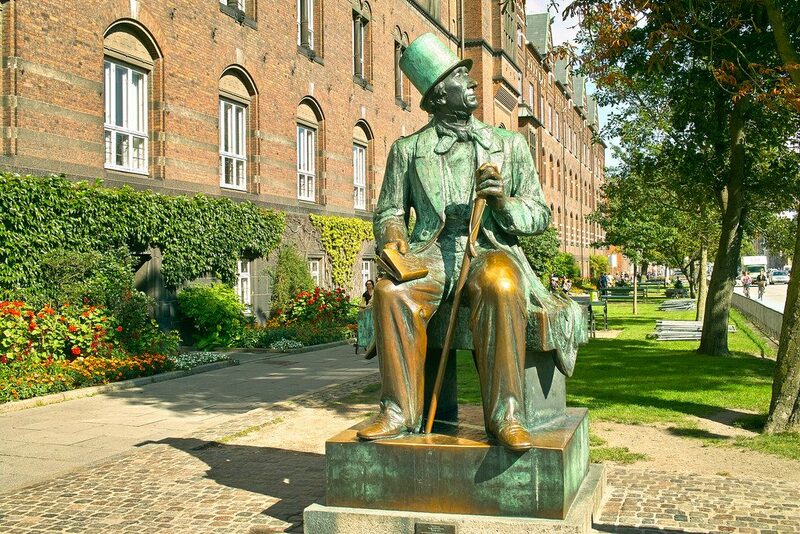 Departure by train to Copenhagen (approximate travel time 5 hours).Arrival to Copenhagen, transfer to hotel. Free time. 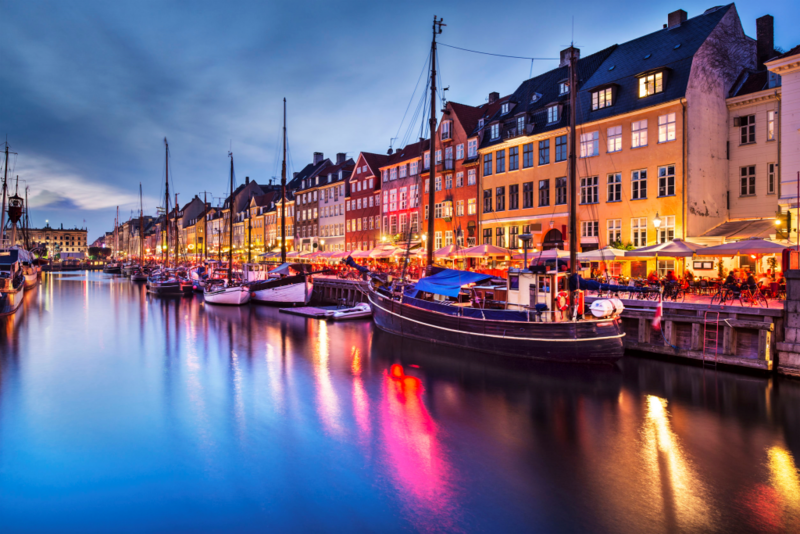 City tour in Copenhagen by bus. 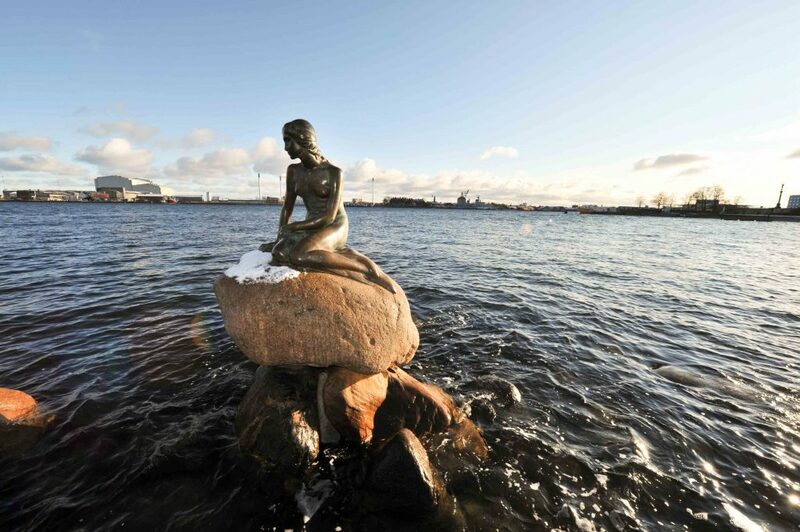 You will get acquainted with the most interesting sights of Copenhagen: Tivoli Gardens, the oldest building of the Danish Parliament – Christiansborg, Nyhavn (New Harbour), Amalienborg Palace and the Little Mermaid statue. 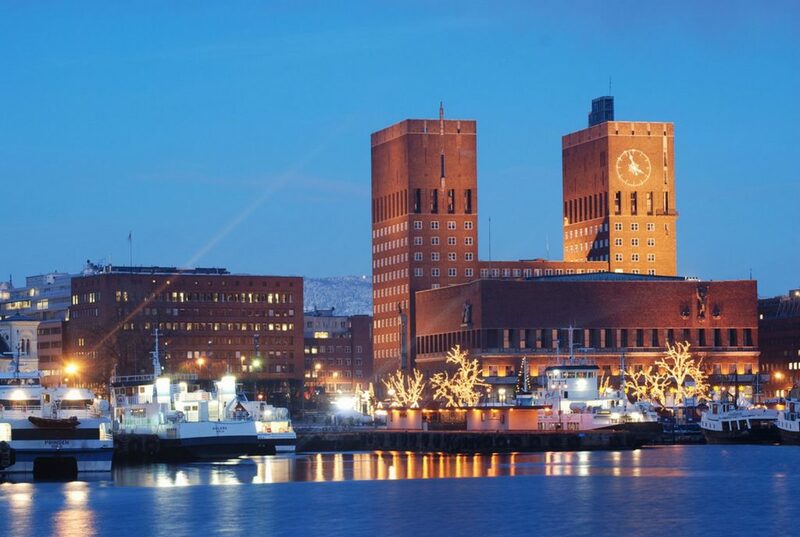 In the afternoon, transfer to the port and departure on the DFDS ferry from Copenhagen to Oslo. Accommodation in inside cabin. Dinner and overnight on the ferry. 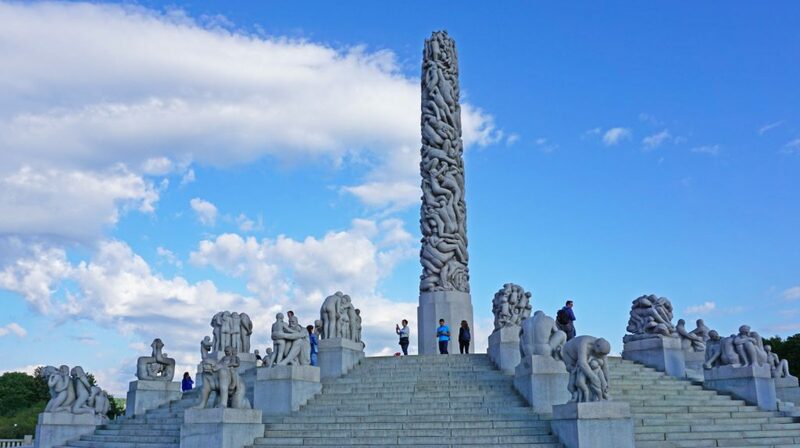 City tour in Oslo by bus. 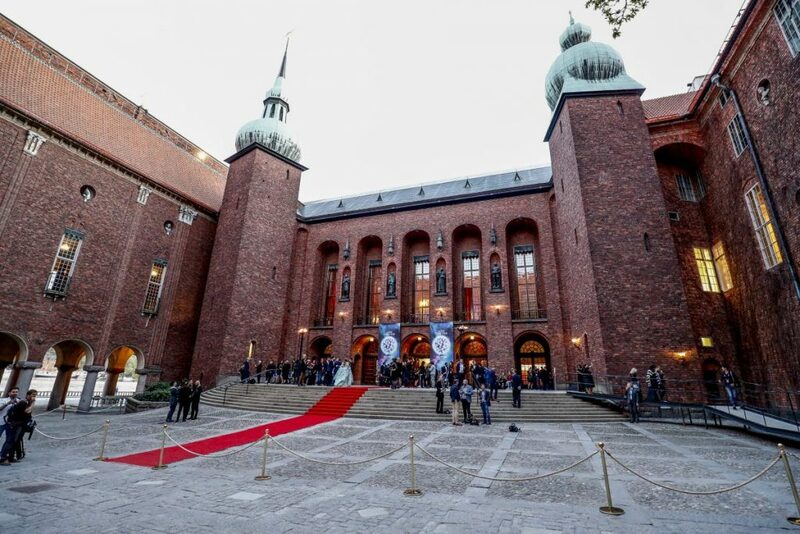 You will see the Royal Palace, the Dome Cathedral, The City Hall, which hosts the annual Nobel Prize ceremony, Gustav Vigeland’s Sculpture Park and Viking Museum.